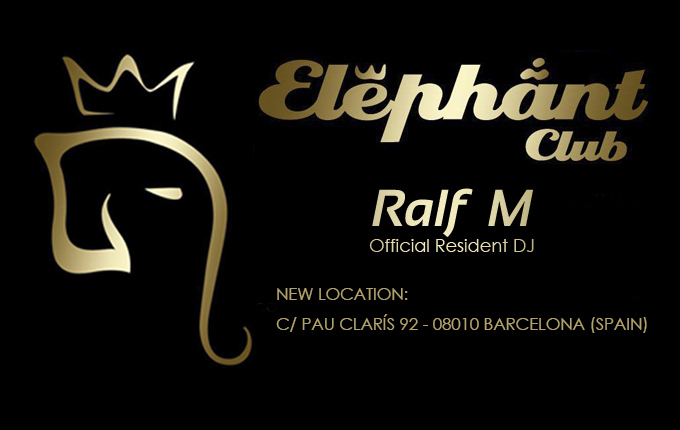 From past January ´14, Ralf returns to his last residence of Elephant Club, now located at c / Pau Claris 92. 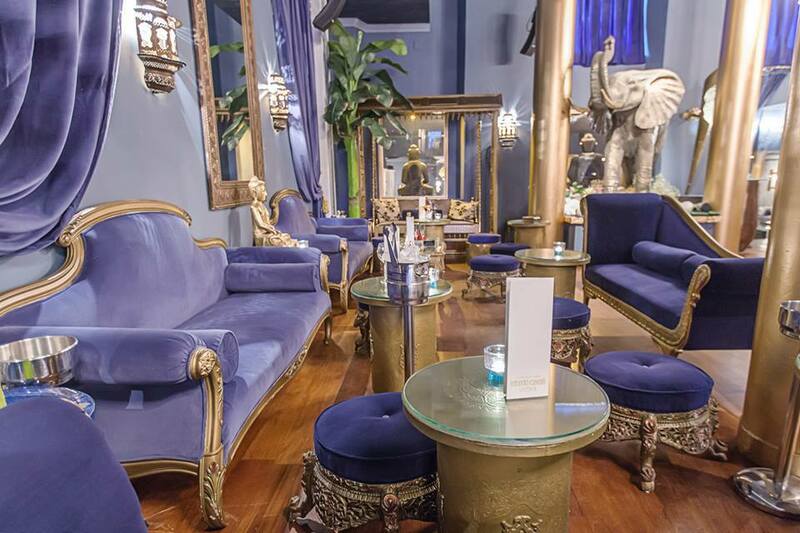 Besides being an innovative nightclub, the new club Elephant Club have a luxury restaurant. 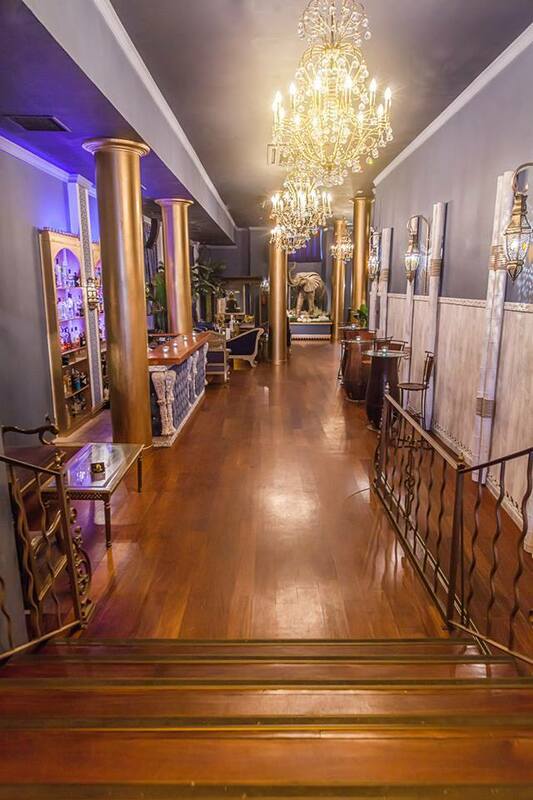  Ralf is the Official Resident DJ every friday and saturday from 23:00 to 03:00h.